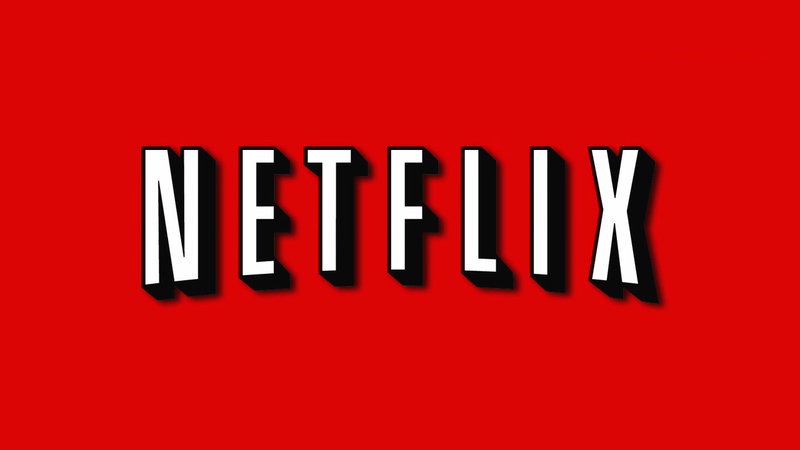 Fangirls, I’m sure you all know that Netflix is a girl’s best friend. There’s nothing like relaxing after a long day with binge-watching Design on a Dime. It’s nice to be able to watch comforting shows in my living room, but what about when other people are using the TV? No biggie, Fangirls. There’s an app for that! The Netflix app for iPad is amazing! It makes it so I can stream movies like the Emperor’s New Groove wherever there’s wifi, and that’s fantastic. I love that I can watch them in the tub or in bed without having to remember to turn off the television when I fall asleep. I also like the portability. I can bring my iPad all over the place, and watch movies when I travel to conventions in hotels. I think if you have a Netflix account, you are doing yourself wrong by not having the Netflix app downloaded. And if you don’t have a Netflix account, we need to have a different chat entirely! 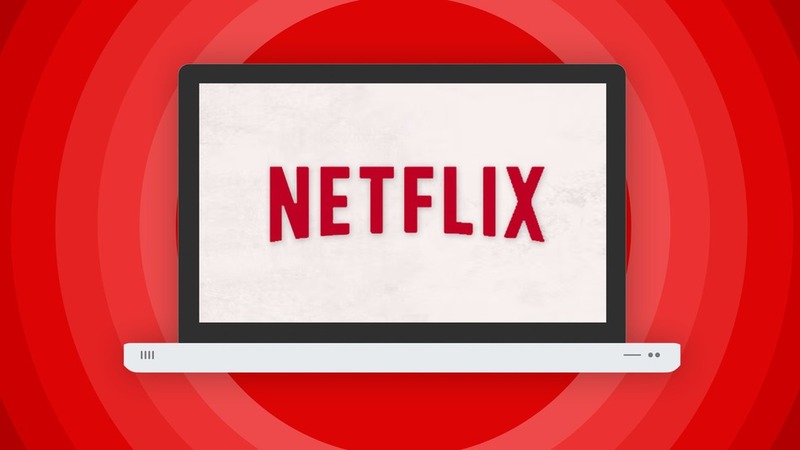 Netflix is a wonderfully inexpensive service that allows streaming of certain movies and television shows, and it makes it possible to binge-watch, or watch multiple seasons of shows, all the time. I can’t get enough of Netflix. I just finished up the Design on a Dime Collection, but that just made room for Magical Witch Academy. I think it’s something worth getting, and watching! Keep streaming, Fangirls.